Gas-fired boilers from MHG Heating are helping Devon County Council to reduce the energy consumption and carbon footprint of 12 schools and residential care homes where the heating has been upgraded recently. 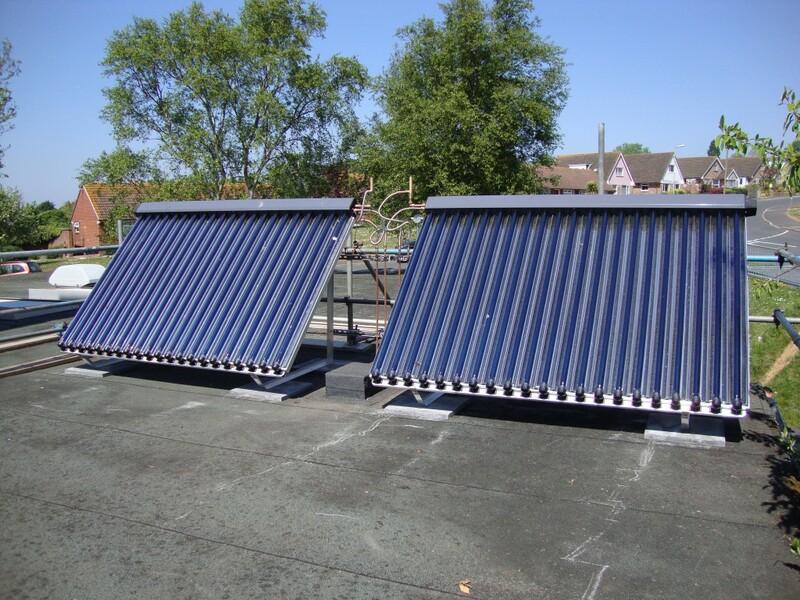 MHG has also supplied solar thermal cylinders to one of the properties. The MHG boilers have been specified by consultants NPS, which provides maintenance and small works services to the Council. “We work very closely with the Council to identify when plant upgrades are required and how best to achieve them,” explained NPS Group’s Nolan Lovell. “MHG products have proved to be very reliable and the company is very pro-active with delivery updates and other information. They also get involved with every aspect of each project, making life very easy for the rest of the project team,” he continued. Looking ahead, consideration is also being given to introducing MHG’s heat pumps in future Devon County Council projects, potentially using the company’s Hybrid heat stations, incorporating heat pump, solar buffer tank and gas condensing boiler in one compact system.